Meth, or methamphetamine, is a powerfully addictive stimulant that is both long-lasting and toxic to the brain. Its chemistry is similar to speed (amphetamine), but meth has far more dangerous effects on the body’s central nervous system. On the street, it’s sometimes known as speed, meth, chalk, ice, crystal, glass, among other names. What would you say if someone asked you to drink something you knew contained…. 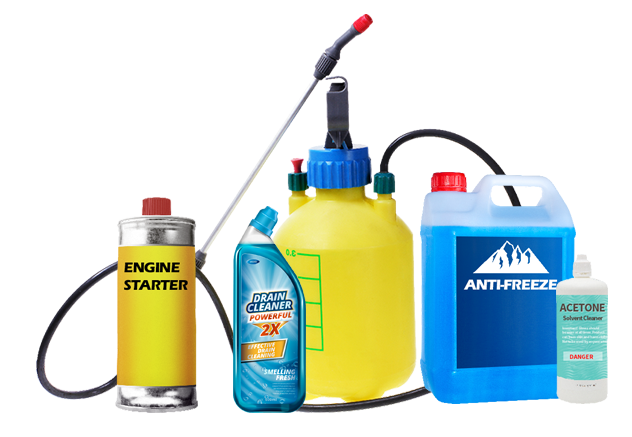 Acetone, fertilizer, anti-freeze, drain cleaner or engine starter?? All of these poisons are found in Meth!